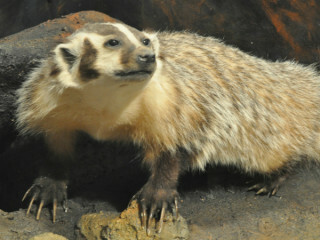 Celebrate everything feathered, furred, smooth and scaled at the Texas Memorial Museum during Texas Wildlife Day. Come on out enjoy a variety of family-friendly activities hosted by local naturalists and science educators. Check in with the museum's website for an updated schedule of activities.